Day Care, Birthday Parties, Special Events, Drop in Classes. 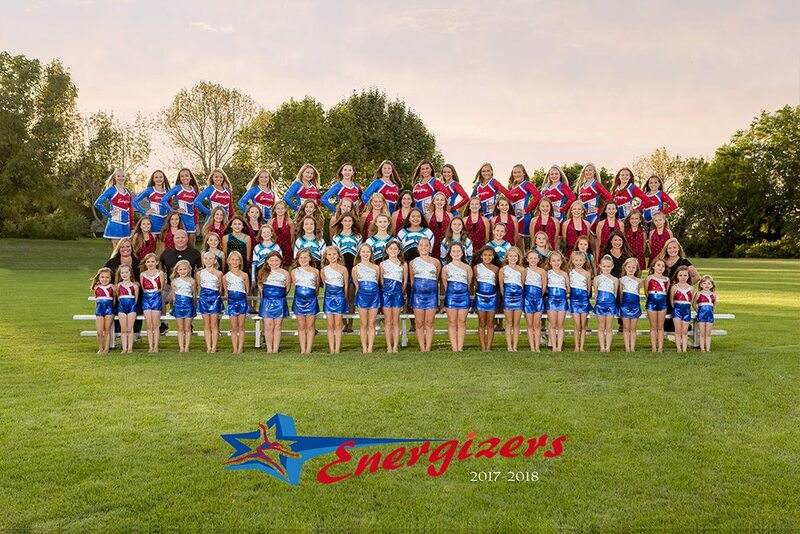 The Energizers Dance Team is committed to being one of the top dance programs in the country. 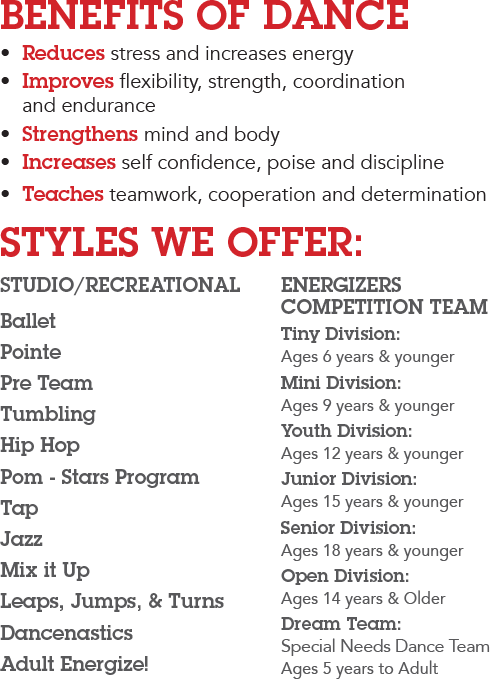 Our goal is to teach our dancers to be their best by instilling the values of creativity, passion, and teamwork! 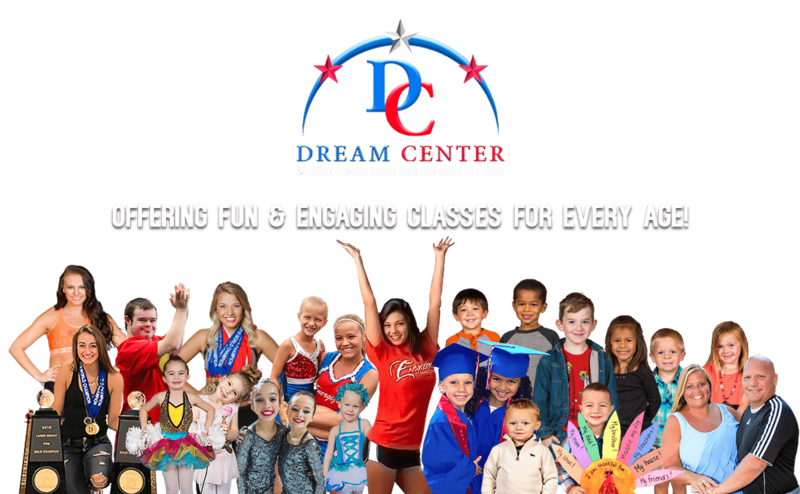 The Dream Center School is a state licensed Early Childhood center that offers flexible and high quality education to families who want to prepare their child for the kindergarten transition. EXPERIENCED TEACHERS • AGE APPROPRIATE ACTIVITIES • FIELD TRIPS!